THIS BOOSTER IS FOR HATS, SO PLEASE IGNORE ANY REFERENCES TO SHIRTS THAT YOU ENCOUNTER ALONG THE WAY. Please note - these items are embroidered and so take a little longer to produce - hats should arrive to purchasers approximately 17 days after the Booster closes. At 200 hats sold, we will raise about $2,850 from hat sales! Amount shown below is ONLY additional donations, not funds raised from hat sales! Many of our dogs come from kill shelters in southern states where spay neuter laws do not exist and where the pet overpopulation problem is critical. Hundreds of thousands of extremely adoptable dogs and puppies are euthanized every year in the South as there simply are not enough homes for the dogs that end up in these shelters. Many times, a perfectly healthy dog has just three days to find a home before facing death at the end of a needle, or worse, a gas chamber.We rescue dogs from southern sheltersand house them in foster homes in the South until they are ready to come to either an adoptive home or a foster home in the New England area. We use a USDA- licensed transport company to bring dogs from the South to New England. Transport is a weekly occurrence and fosters and adoptive homes meet the transport at points from Virginia to New Hampshire. Many times adoptions are long-distance and a dog goes directly from our southern foster homes to a northern home. We encourage our adopters to talk to the foster parents to learn about the dog they are interested in. If a dog is locally fostered near an applicant, we are happy to schedule a meet and greet. 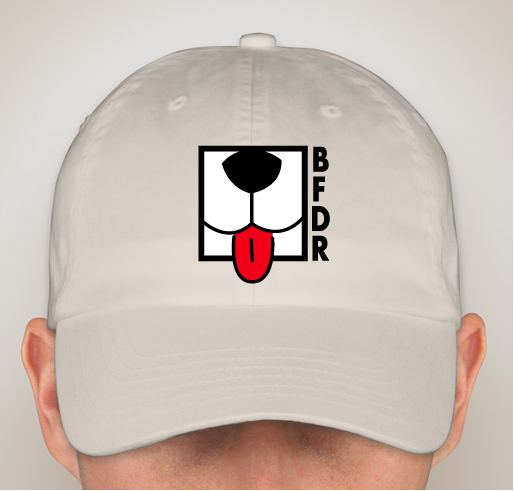 BFDR can't do what it does without the invaluable support of adopters, fosters, and donors. Adorn your noodle in style and help dogs in real need. Then spread the word far and wide by sharing this Booster on Facebook, Twitter, Pinterest, or email. Your help will save a life - literally. Thank you for all you do. I follow you on facebook and I love to see the stories on each dog. I know it's hard because not everyday is happy so thank you for the emotional sacrifice. You do good work and my house is full (seriously 4 dogs and double digit cats) so can't foster or adopt but I can use another hat and it is cute. Love everything you all do ! We adopted a puppy brought up to WI from NC & she is the sweetest dog ever. Unfortunately we are her 4th home & she only turns 1 this month. I cant wait til she realizes we are her FURever home! We have had her a month. 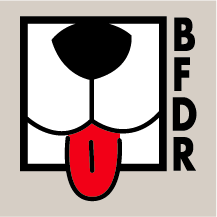 I totally support anything and everything BFDR does. My heart is in rescuing helpless throw aways. I am deeply touched by the way precious animals are abused and neglected. The love a dog can give to a person is immeasurable, so this is the least I can do to help out! 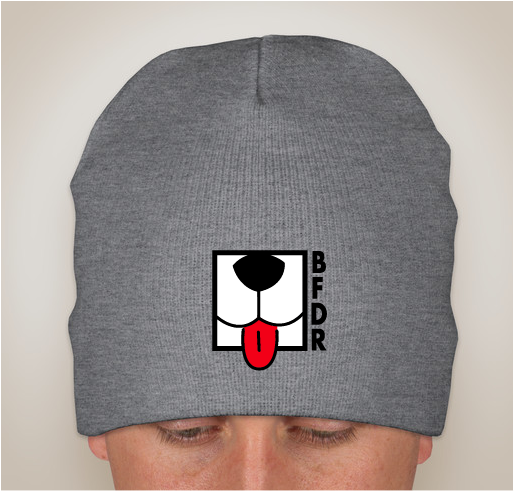 Share Why You Support "Big Fluffy Dog Rescue HATS!"